When you think of “green construction”, you’re probably thinking simply “energy efficient”. However, did you know that there is actually a lot that goes into constructing a green home? Every other week we’re going to go into depth about what it means to accomplish green construction and how The Chuba Company goes above and beyond to meet those guidelines. In this blog, we’re going to give you a high-level explanation of green construction and how we helped a client of ours achieve his dream of an energy efficient home. When one client came to us requesting a green residence, we followed the green construction guidelines to a “T”. When the house was completed, it went through a HERS energy rating. The HERS Index is on a scale of 0-150, 0 being the most efficient and 150 being the least efficient. A typical American home falls in right around a HERS score of 100. An Energy Star home typically gets a HERS score of 85. When our client’s home was tested, we were proud to hear that the house we built got a HERS Index score of 7, making it a truly energy efficient home! A HERS score is important because it gives the homeowner a clear picture of the true cost of home ownership. Not every builder has the resources and know-how to build energy efficient homes. If you want to build a truly energy efficient home, check to ensure the builders you are interviewing are RESNET certified to ensure your home will be constructed in an energy efficient way. 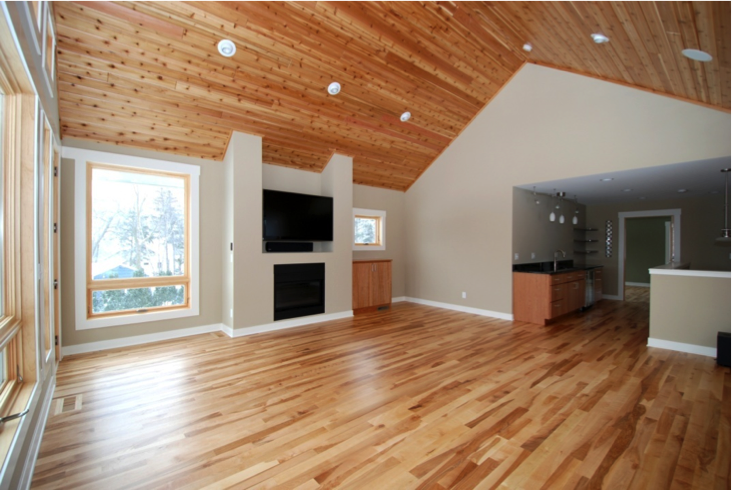 The Chuba Company has the know-how, experience, and certification to build your green home. If you want your home to have very little impact on the environment and have a low cost of ownership, contact The Chuba Company today to begin your green construction plans! To see examples of our work, connect with us on Facebook and follow us on Pinterest and Houzz!